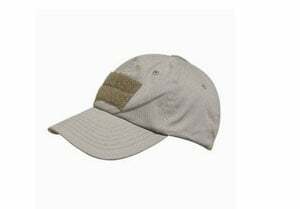 The OE TECH Tactical Team Cap is made of cotton and features an adjustable strap and Velcro panel on the back for your choice of patches. 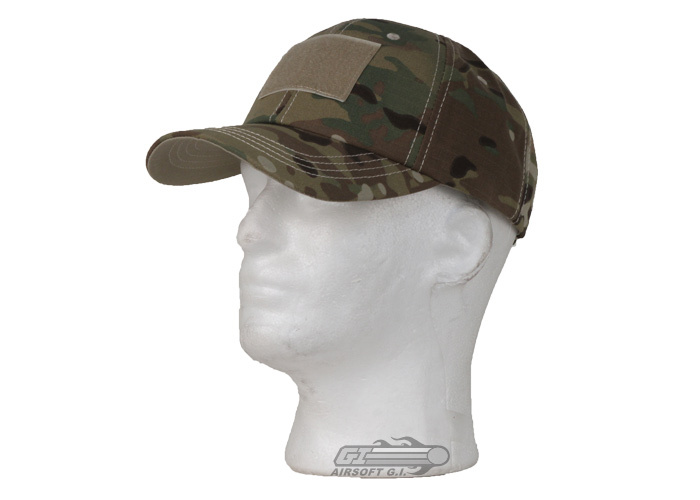 This cap is extremely comfortable and is sure to make you look great both on and off of the field. 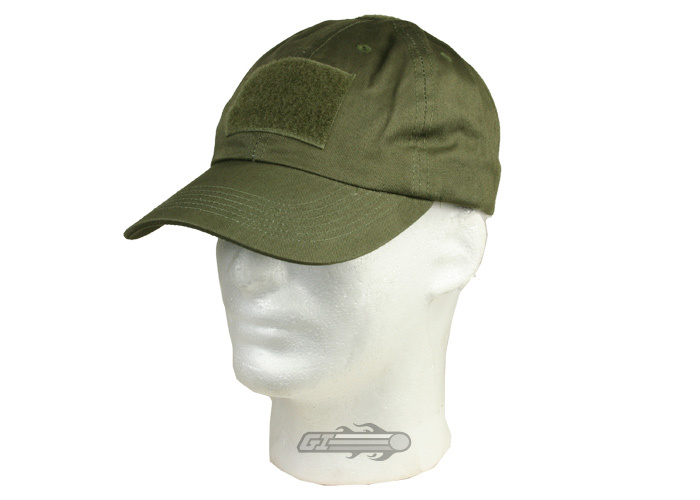 This hat is definitely worth the $15, it's very strong and comfortable not to mention all the Velcro space it has. 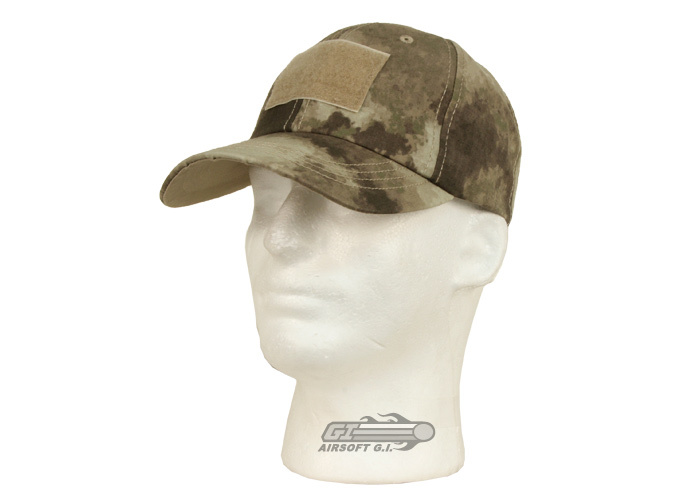 Genuine Multicam pattern, Durable material, Lightweight and breathable, Lots of room for Velcro. 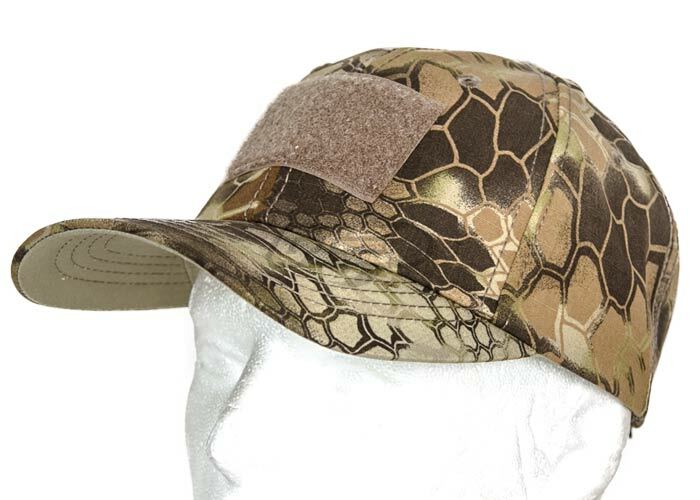 There's nothing wrong with the hat, people will hate it for being "Conderp" but not me. 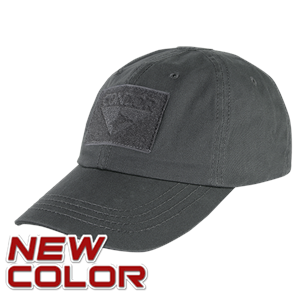 This cap is nice! Plenty of velcro space to put up all your patches, looks well no matter what role you're going for (Sniper, DMR, Assault, Support, etc). Condor makes some awesome stuff for cheap, and this is no exception. Put an American flag on there and you are set. Bill is a little long, and is tricky to fold. Really, its a simple cap. There aren't any cons.